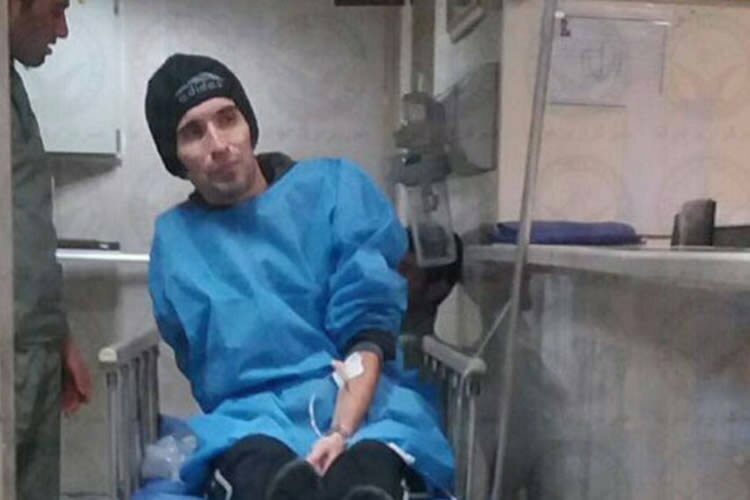 The condition of the political prisoner, Arash Sadeghi, who is infected with ulcerous colitis or ulcerative colitis, is in a horrible situation and the prison officials have not taken any measures to give him treatments. Although the doctors have warned that the prisoner is in the risk of cancer, the prison guards do not allow him to be transferred to health centers. His digestive problems arose after a long-term hunger strike in 2016, and has become more serious due to the authorities’ disagreements for receiving treatment. It has been said that Arash Sadeghi is in need of a healthy diet, but the quality of the Prison’s food is horrible, and this has increased his digestive problems. He has been deprived from treatment for more than a year, and the security officials refuse to admit him in a hospital.